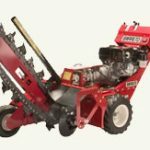 Professional wood chipper for use with tree trunks and branches uo to a diameter of 6 inches This handy wood chipper can be towed behind a car. 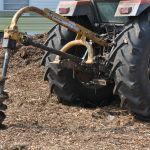 An easy and efficent way to remove turf ahead of a landscaping or gardening project. 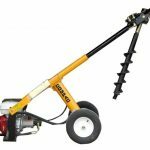 This machine makes digging trenches a lot easier. 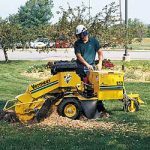 This tree stump grinder removes the need for using chemicals or burning to remove stumps. 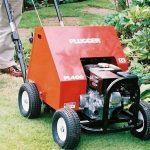 Petrol lawn scarifiers are a quick and easy solution to removing matted grass, moss and weeds without damaging the grass. 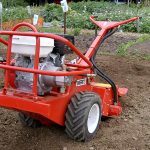 Ideal for smaller areas of ground, this handy rotavator is manually operated. 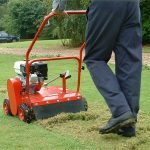 This walk behind hydraulic rotavator is ideal for large areas of hard ground, and is fitted with a powerful 4-stroke honda engine. 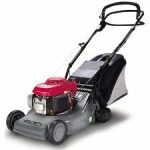 This power driven lawn mower makes light work of large garden areas and is ideal for general lawn maintenance. 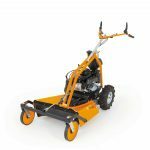 We offer a 2 hour hire for £10 on this item. 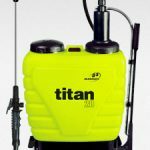 The knapsack sprayer is ideal for spraying of weed killer, fungicide, fertiliser and creosotes. 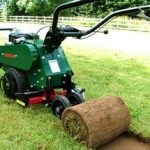 Good aeration is vital for the health of any lawn, and with this machine it is made very easy to achieve. 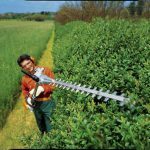 Ideal for triming hard to reach areas and with its 130 degree adjustable blade, it allows for easy triming of the top of hedges and easier transport. 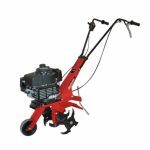 Very easy to handle and clean. 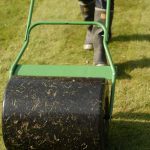 This water filled garden roller will leave your lawn with a professional finish. 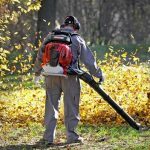 This is a top of the range, professional and powerful back pack leaf blower. 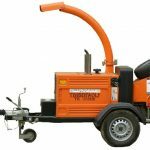 The petrol driven portable blower is ideal for clearing areas of fallen leaves but can also be used for clearing gras cuttings, saw dust and other materials. 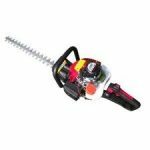 Suitable for boring 12 inch or 18 inch holes for fence posts. 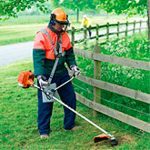 Ideal for fencing or putting up a sign, the post hole borer comes with a 9″ or 12″ attachment.